If she wins it would be her 24th major title – equalling Australian Margaret Court’s all-time record. “The crowd was really rooting for me and I felt so bad because everyone out here was cheering and I wasn’t winning so I thought I had to try harder,” said Williams. Williams faces Latvia’s 19th seed Anastasija Sevastova, who knocked out defending champion Sloane Stephens earlier on Tuesday, in the last four on Thursday. Williams is only playing her eighth tournament since becoming a mum, but had only dropped one set – in her last-16 match against Latvia’s Kaia Kanepi – on her way to the last eight. 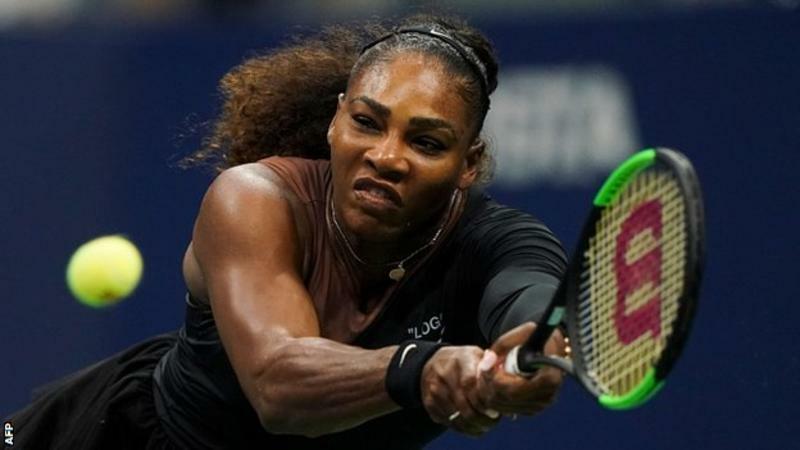 The six-time US champion won eight games in a row – four at the end of the first and four at the start of the second – to help her secure victory in one hour 26 minutes. It was her first win over a top-10 ranked player since beating Britain’s Johanna Konta at the 2017 Australian Open. The tall Czech was unable to convert either for a 4-2 lead with her service game next – and that was the momentum-changing moment in what had promised to be an engrossing match. Williams upped her number of winners as Pliskova’s unforced error count grew, a pattern which continued in the early part of the second set. Little danger seemed apparent for Williams when Pliskova clawed one break back for 4-1, only for the tension to grow when the world number eight moved 40-0 ahead on the American’s serve in the seventh game. Of the 14 wickets to fall under cloudy skies, on a green-top in Christchurch, Suranga Lakmal claimed five, and provided his team a meagre edge in what promises to be another absorbing Test. Here the ICC details 2018’s ‘spirit of cricket’ top 10 running down the year’s more wholesome moments.